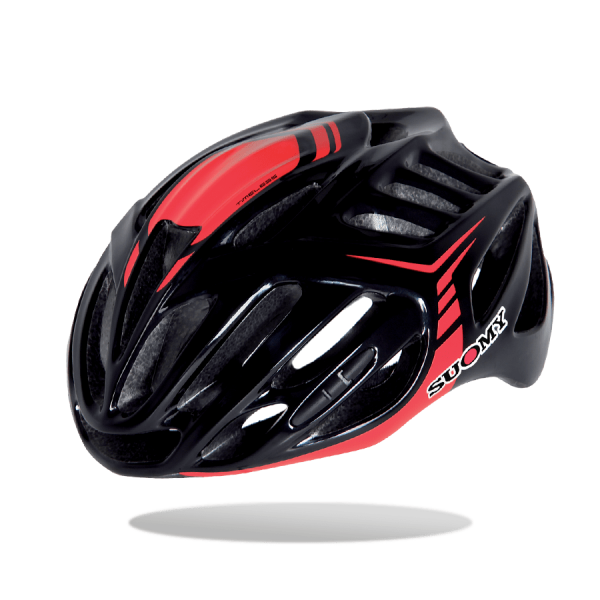 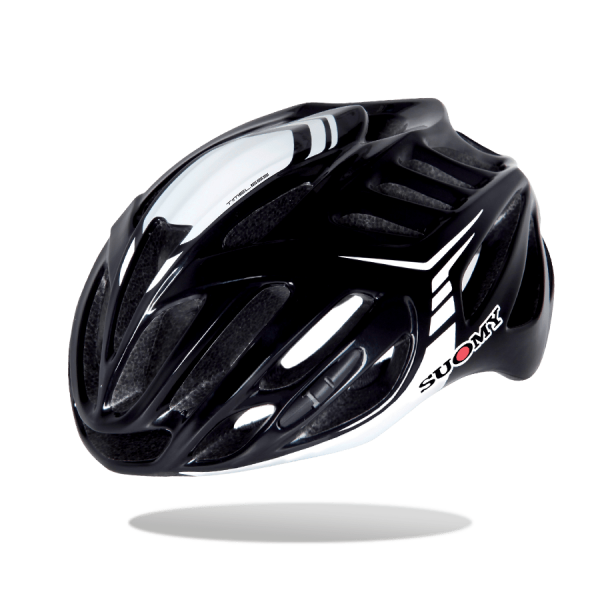 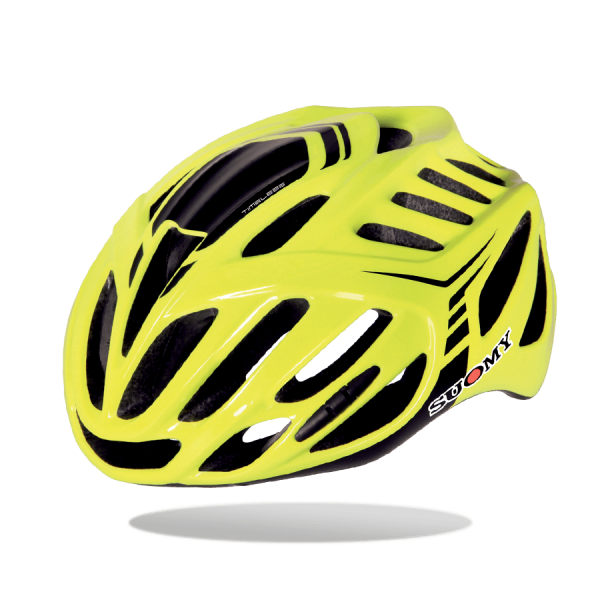 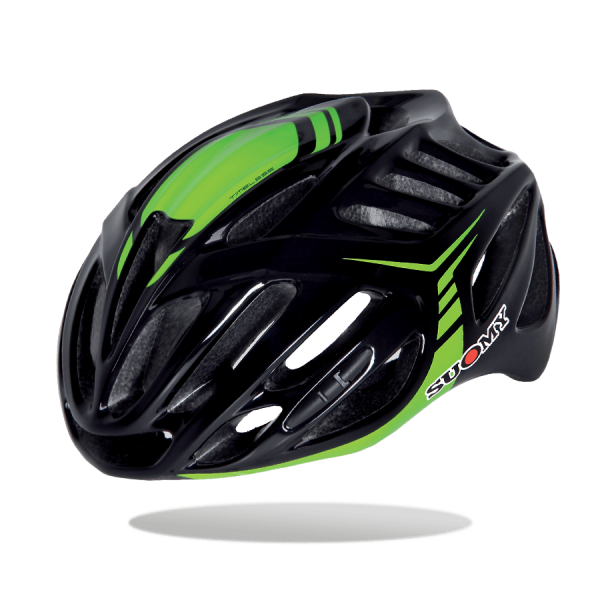 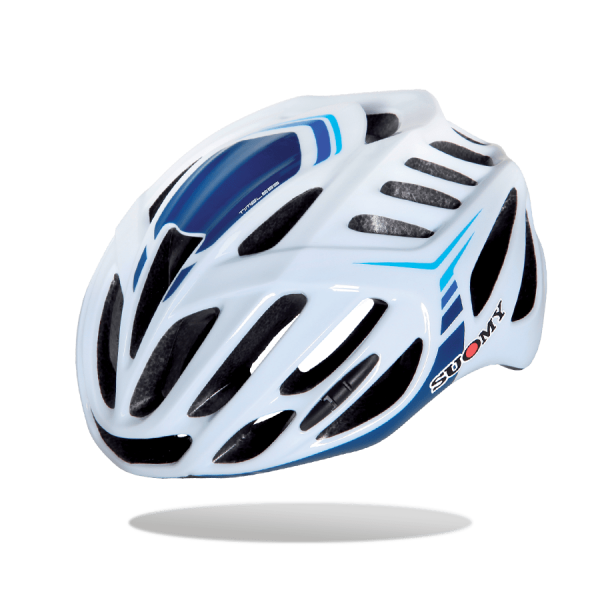 With the brand new Timeless helmet, Suomy completes its range of products. 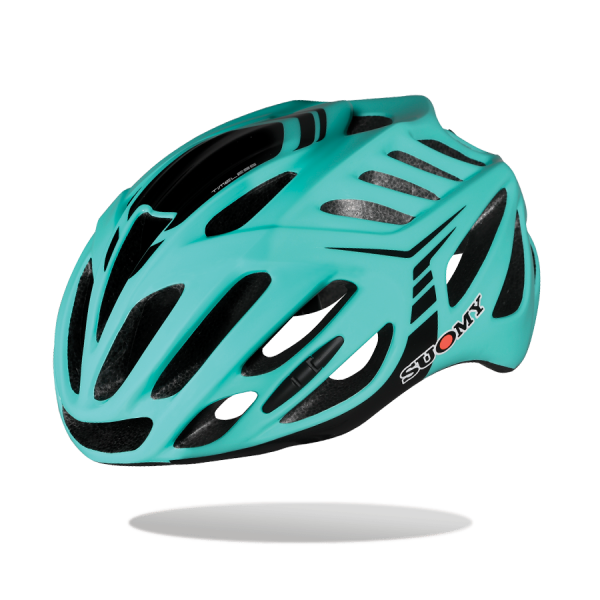 Having started the adventure in the cycle world by inventing and producing innovative models with super design, the team work wanted to include in the range a helmet with a classic design but revised in content and technology, making this one a helmet “with no time” (Timeless). 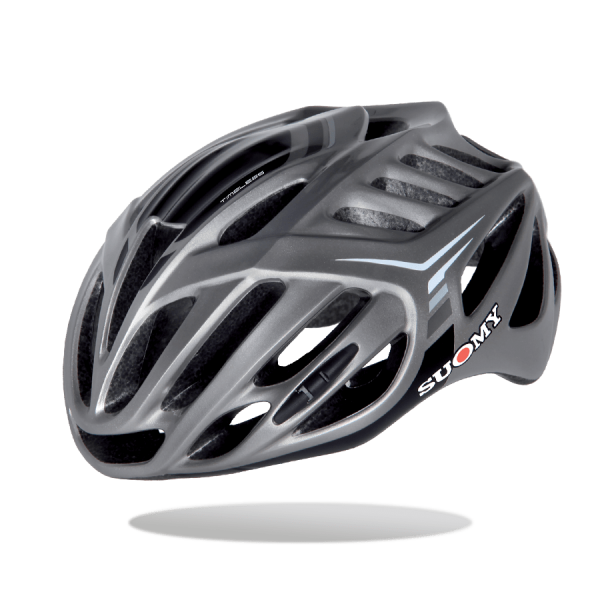 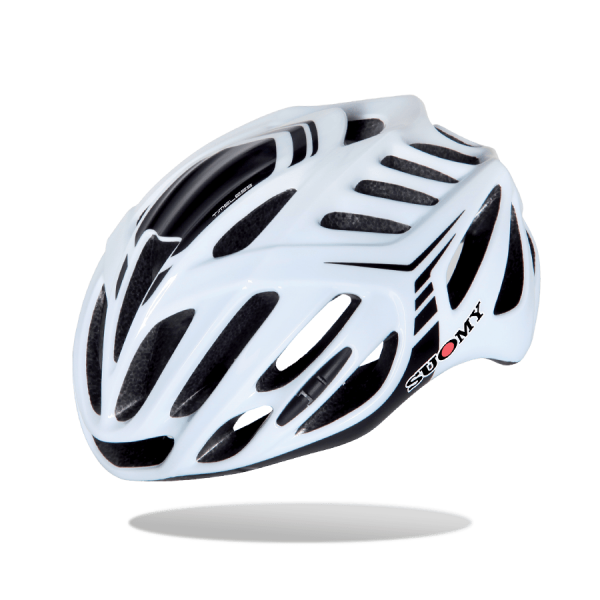 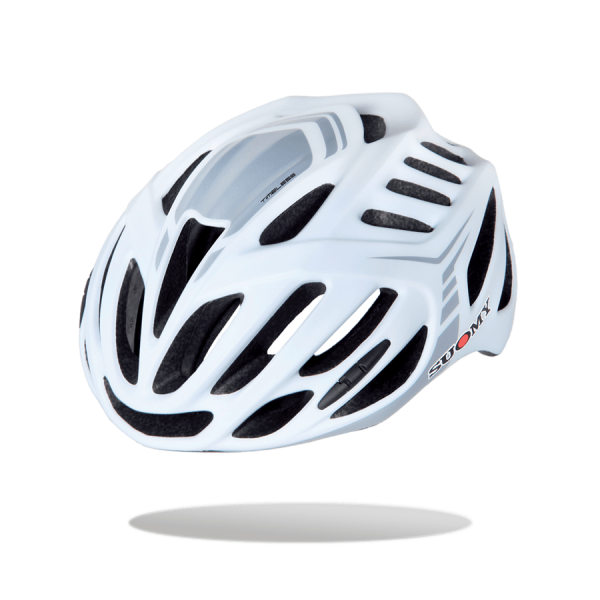 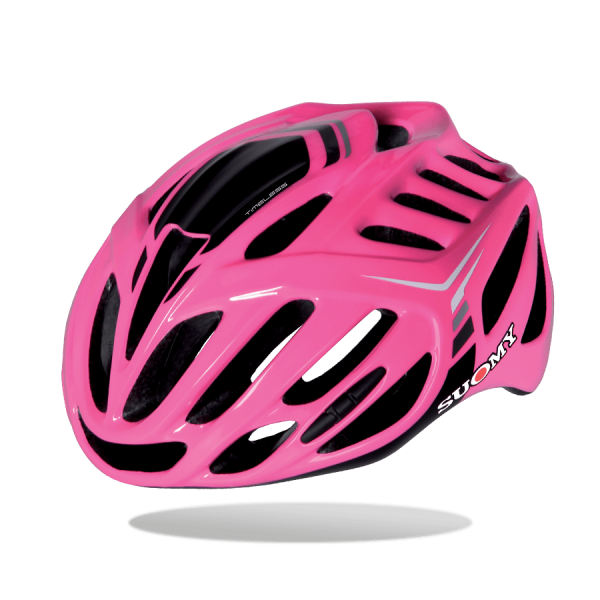 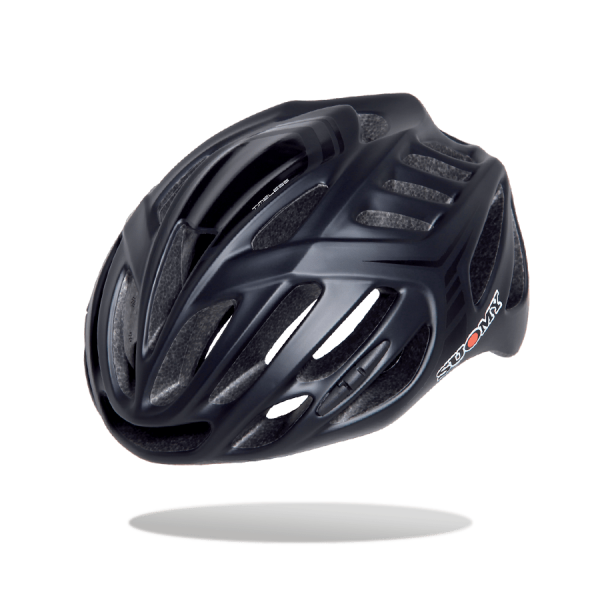 The result was an innovative product but with traditional design, with 35 air vents for a perfect fresh ventilation, and a weight among the lowest in the category, which makes this new born helmet a bestseller: 190 grams in size M.
Great chromatic research and the price that is... a pleasant surprise.